Reflection Media is a website design and marketing company operating throughout North Yorkshire and the UK, specialising in all areas of marketing for business including Website Design, Branding, Creative Design, Press Releases, Search Engine Optimisation, and Social Media. We are based in North Yorkshire, covering not only the local areas (including Northallerton, Richmond, Catterick, Leyburn, Bedale, and Thirsk), but also all other areas of the UK. The philosophy behind our company is simple - we offer a website design and marketing service which is both affordable, yet still tailored to your individual business needs. No-one knows your business like you do, so the aim with all of our work is to capture and reflect exactly how you want your business to be represented and the message you want to get across to your customers. Whatever the size of your business and whatever the budget, we can tailor our services to suit. Additionally we provide full support and back up for as long as is required at no extra charge - whether it just be one project, or an on-going campaign, we are on hand to see it through until you are completely happy. 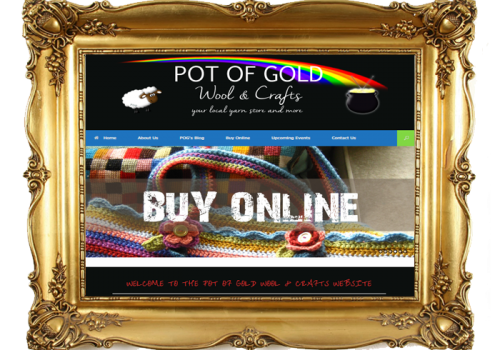 Website Design, Company Branding, One off marketing campaigns - it doesn't have to be expensive. We charge cheap prices, yet still provide top level quality creative designs. Drive more traffic to your site through social media - We can show you how to communicate, interact, build relationships & links across all popular social media platforms. 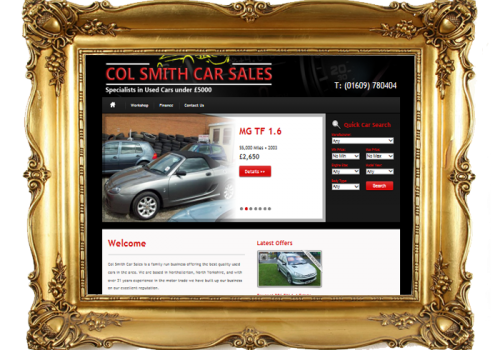 For stunning, tailored website design which is cheap, yet doesn't compromise on quality. 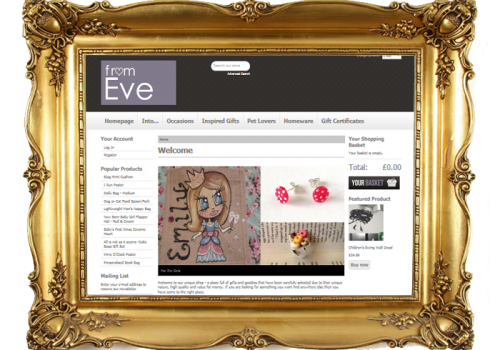 Starting from only £99 we offer beautiful website design with full back up and support. Building online shops and e-commerce websites are our speciality. Ensuring they are easy & accessible to end use - yet presenting your products in a stylish way. We are experts at driving traffic to your site - and ensuring your website is ranked high in the Search Engines. 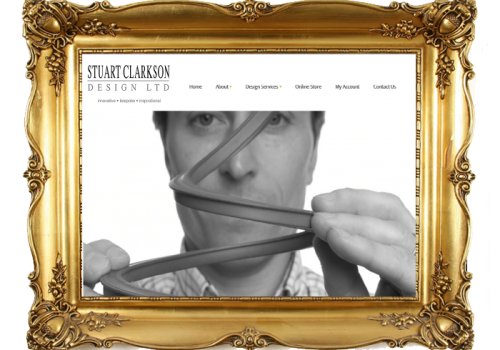 Before starting work on any website design, we offer all of our customers a free consultation. Whether it be over the phone, or face to face, find out what you and your business are all about. We want to create a website design, that is unique to your business, and lets your customers know what you are about from the first click. During the consultation we will take the time to find out everything about you. From the history of your company, to the customers you have, and the customers you want to attract. 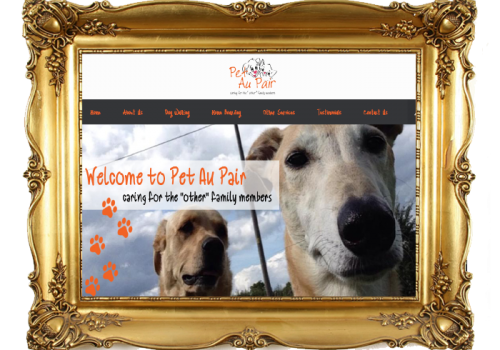 Following your direction, we will then create a totally tailored bespoke website design, which will reflect the feel and look you are wanting to acheive, as well as being informative and easy to navigate. If we don't get it right first time, then our promise is we will keep coming up with website designs, until you are totally happy - at no extra cost. 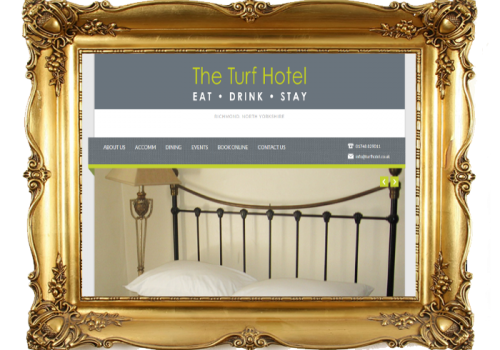 We know our customers are busy people, and that no-one wants to be left with a fantastic website, that is too time consuming to update. 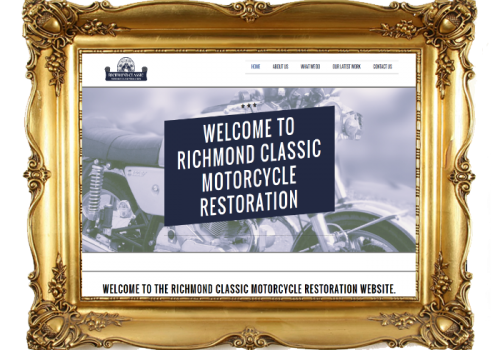 We make it a feature as standard, that all of our website designs are easy to manage and easy to update. Each website design has it's own content management system. We take time, once the website is complete, to go over in detail, how the website should be managed. We also provide full detailed training instructions, as well as hands on training to as many employees as required. Technology moves so fast, and we know how important it is that your website is able to cope with the ever increasing demands. So whether it be mobiles, Ipads, larger screens, we ensure that all of our websites are designed to be fully integrated with even the latest in technology, and that they are all fully responsive. This means that no matter how or where your client is viewing your website, it will look fantastic and be fully usable, no matter what the device. Social Networks: What’s the difference? Reflection Media is proud to be a member of the UK Web Design Association. Plus all areas in and around North Yorkshire, County Durham and the UK.